EP. 3: "THE LOST BOYS"
EP. 4: "TO CATCH A THIEF"
EP. 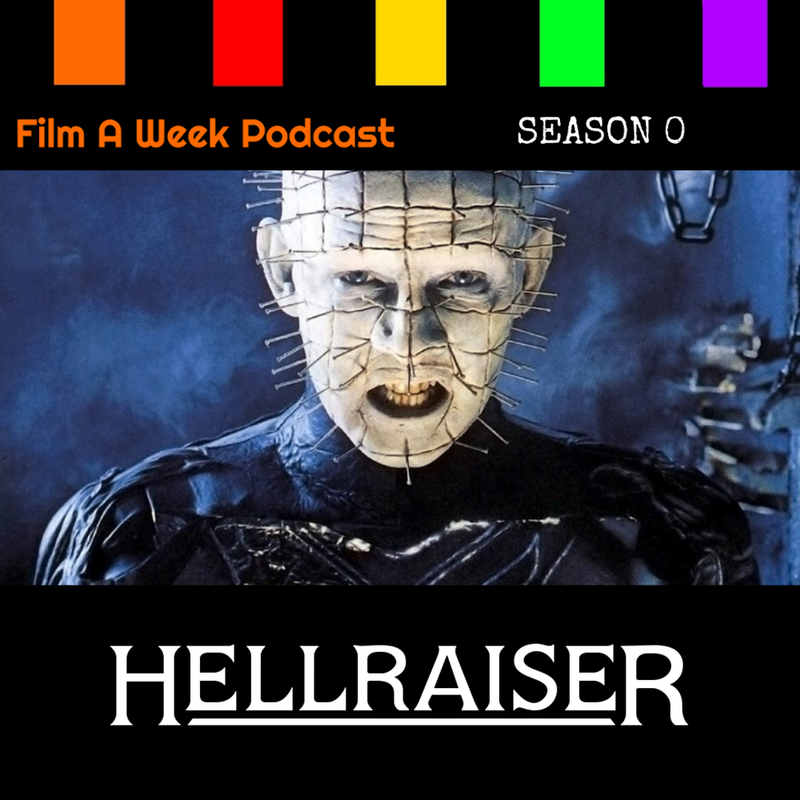 6: "RAIDERS OF THE LOST ARK"
EP. 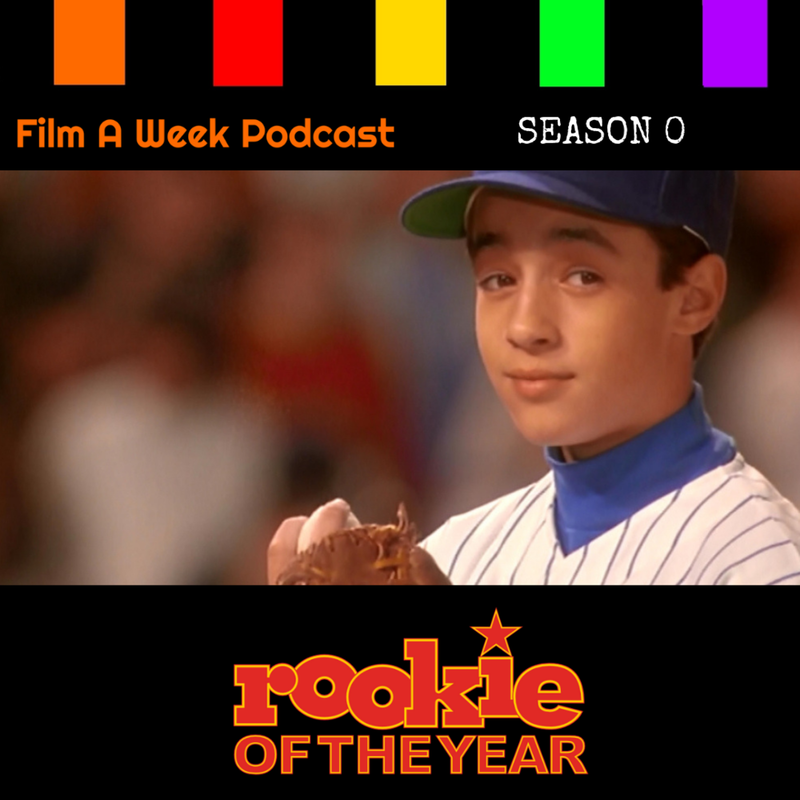 7: "ROOKIE OF THE YEAR"
EP. 9: "FROM RUSSIA WITH LOVE"
EP. 10: "A VERY HAROLD & KUMAR CHRISTMAS"